Leviticus details the laws God gave to Israel as part of His covenant relationship with them. 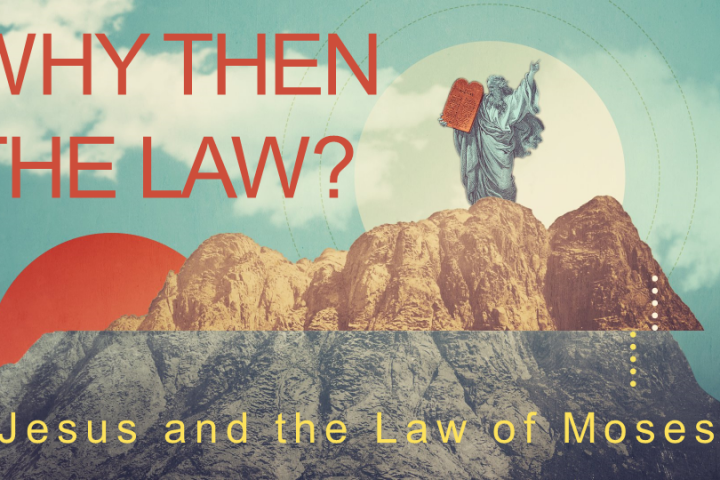 The book’s record of those laws seems strange, arbitrary, and sometimes even cruel to modern readers, which raises the question in many peoples’ minds – why did God give those laws and what am I supposed to do with them today? This lesson considers a series of passages that outline a basic overview of God’s purposes in the law, purposes that help us understand its place in God’s Bible and in our lives today.